Now, it's time to turn out the winner of K-Pop Star 3. 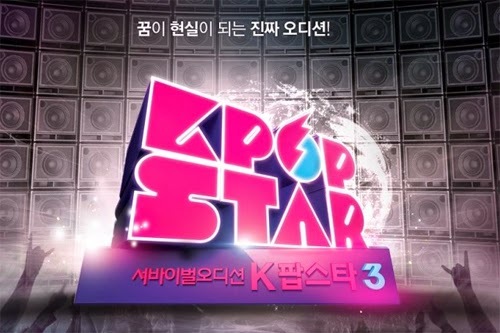 K-Pop Star 3 had been began from 24 Nov. 2013, last year. By tomorrow the final winner will be turned out. 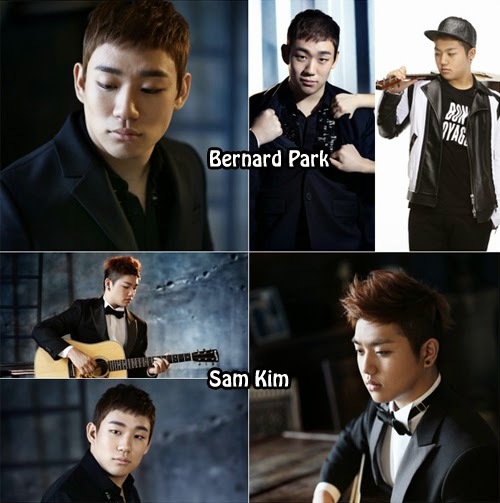 The favorites are Sam Kim or Bernard Park. For the first time through the past seasons ever the male winner will be born. 'Season 2' shall be stepped into the male winner a participant in 'Season 3'. Sam Kim sang 'Honey' of Park JinYoung, and recorded a peak of 298 points. Like this, Sam Kim and Bernard Park took the last tickets of Top 2.
win or the groove can beat, nobody cannot expect. 'K-Pop Star 3' was always difficult to predict the winner of the audition round.